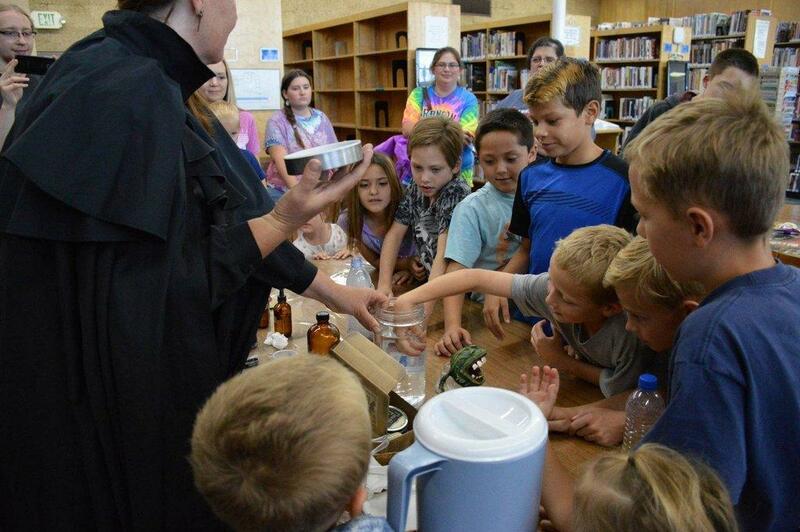 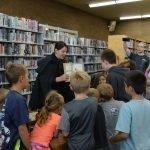 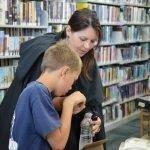 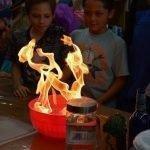 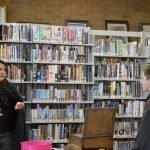 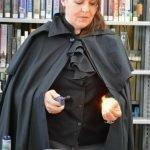 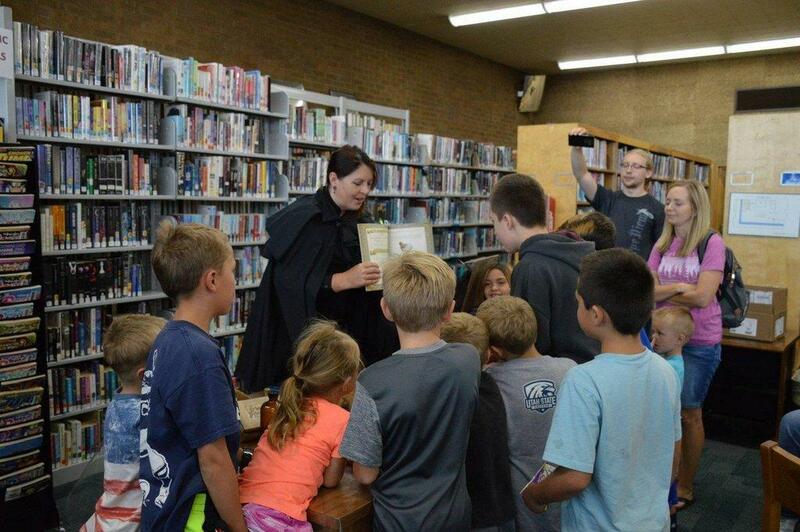 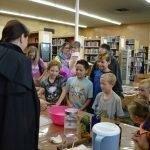 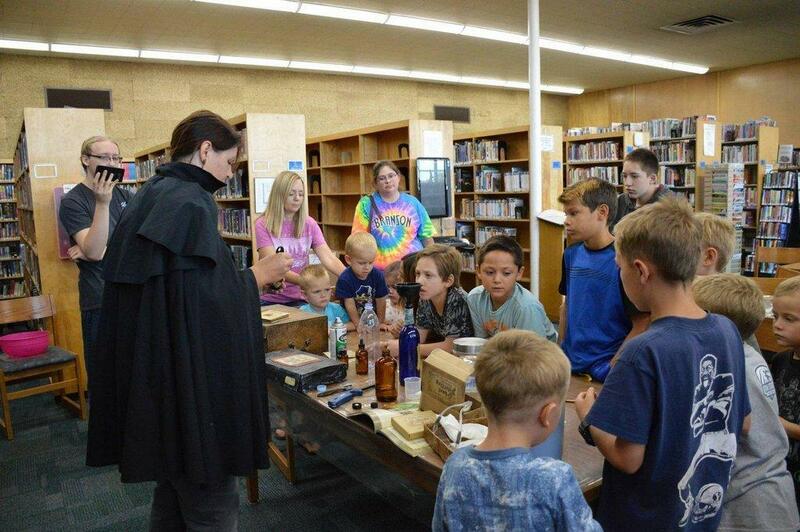 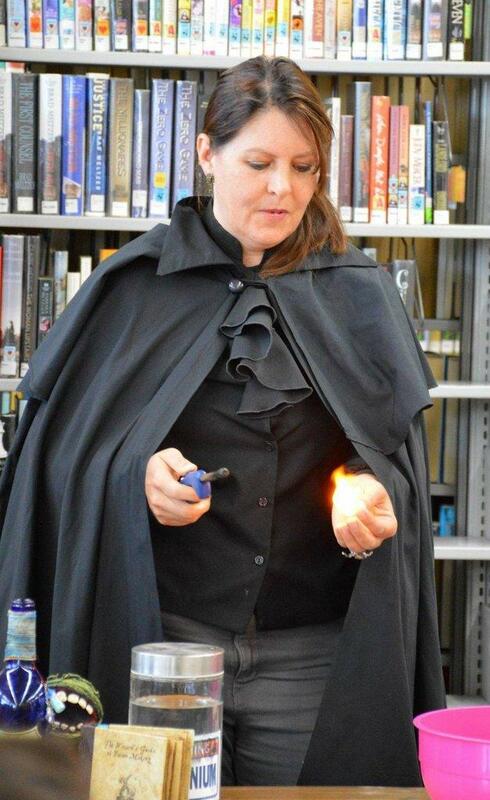 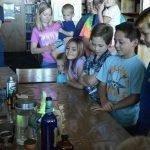 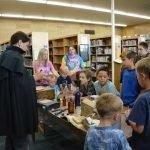 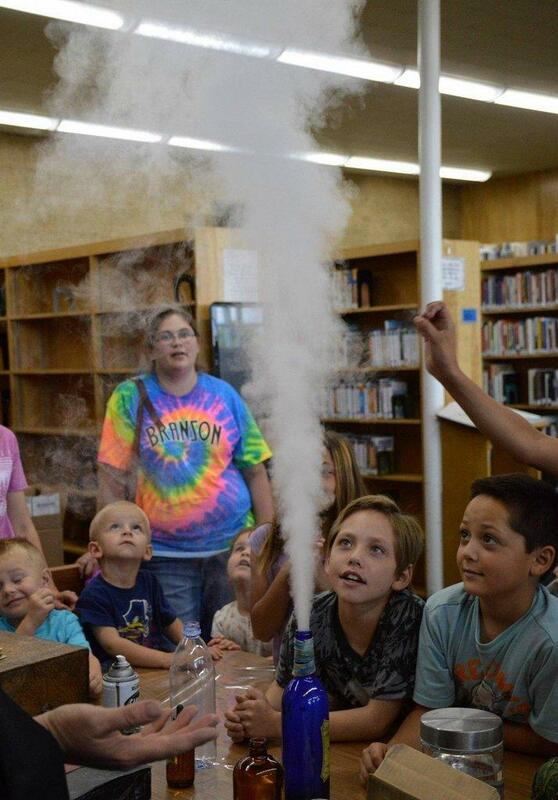 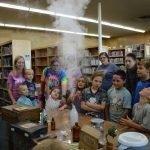 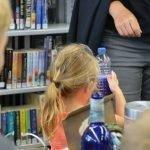 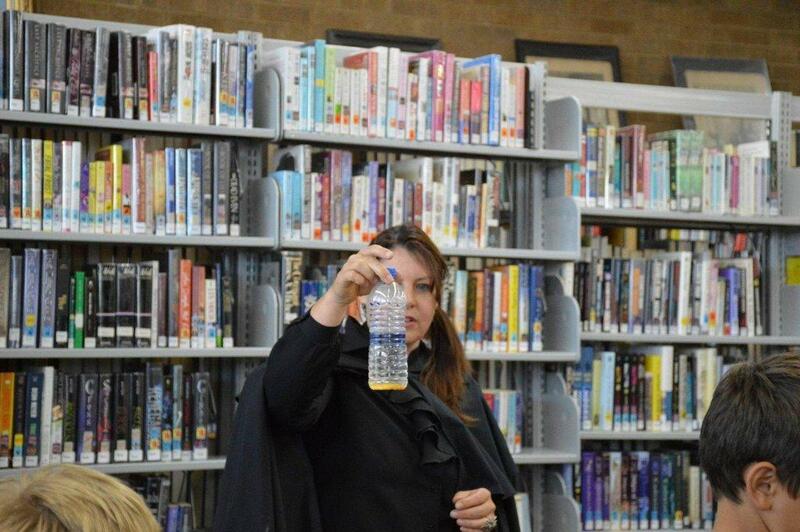 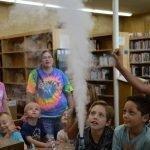 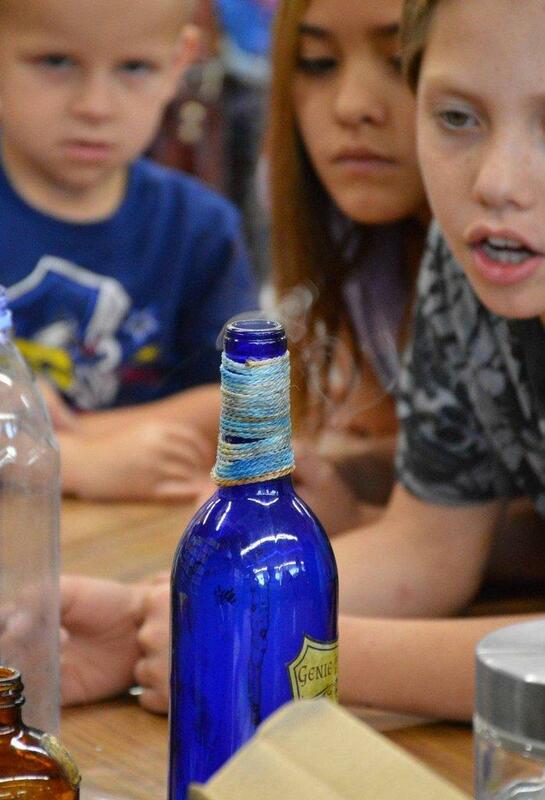 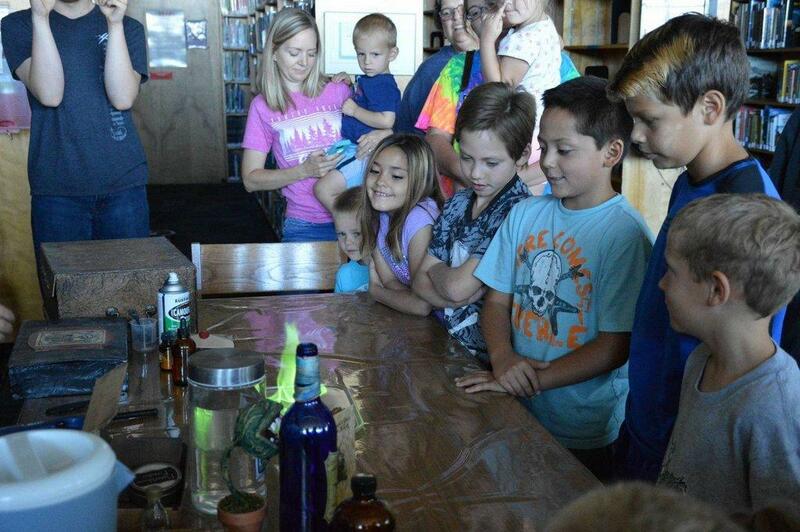 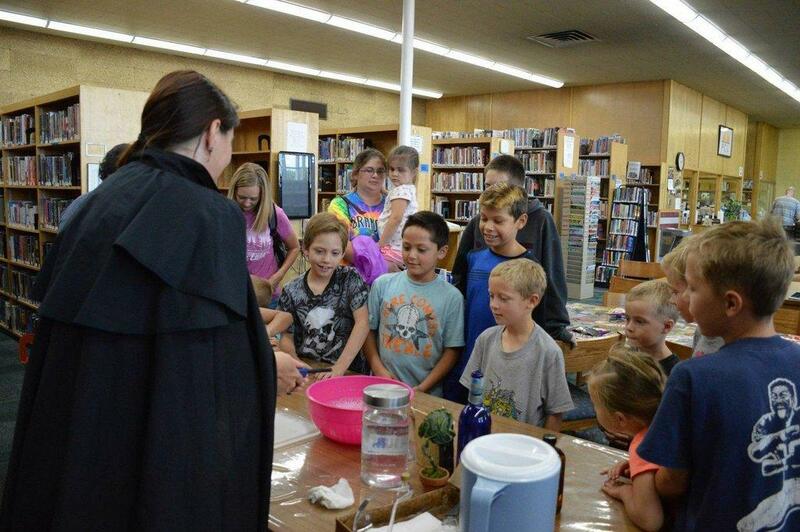 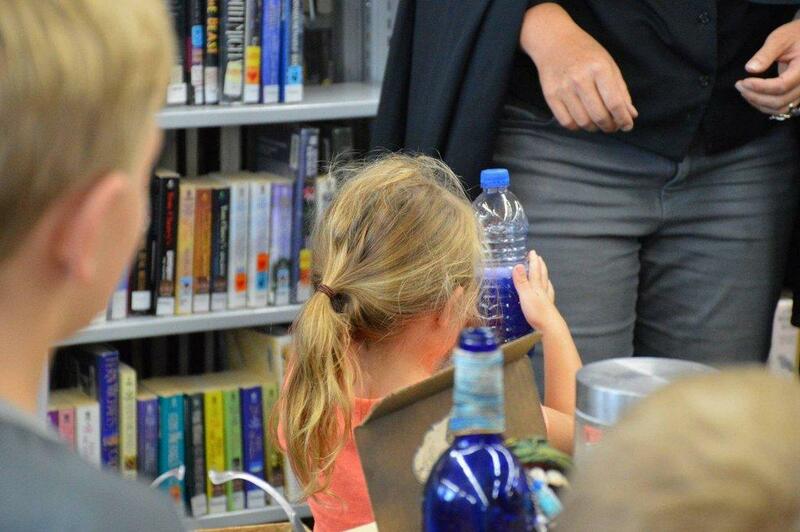 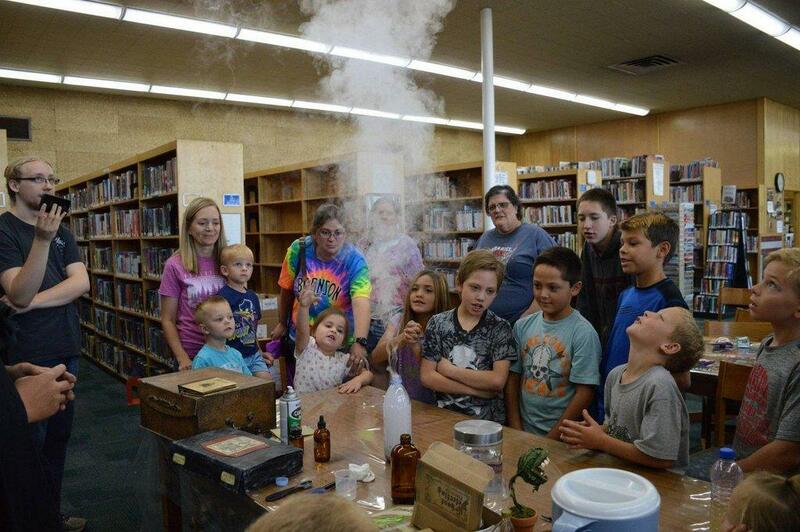 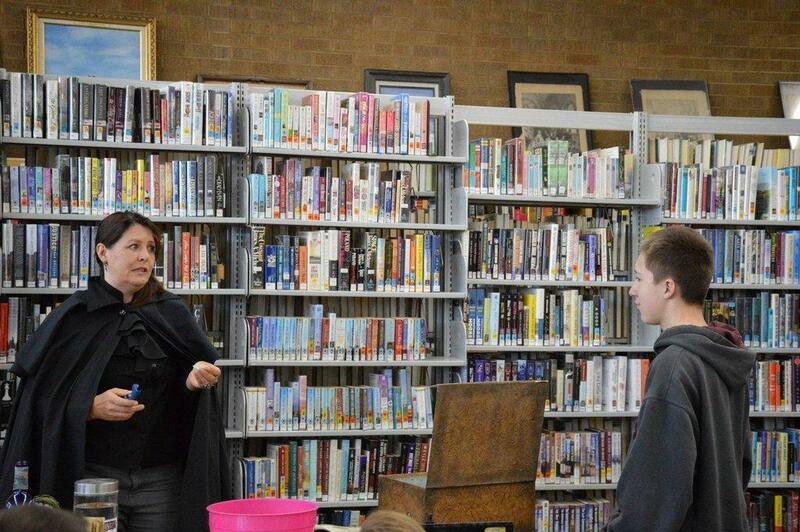 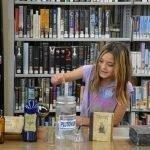 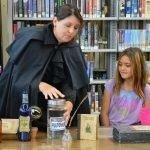 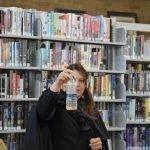 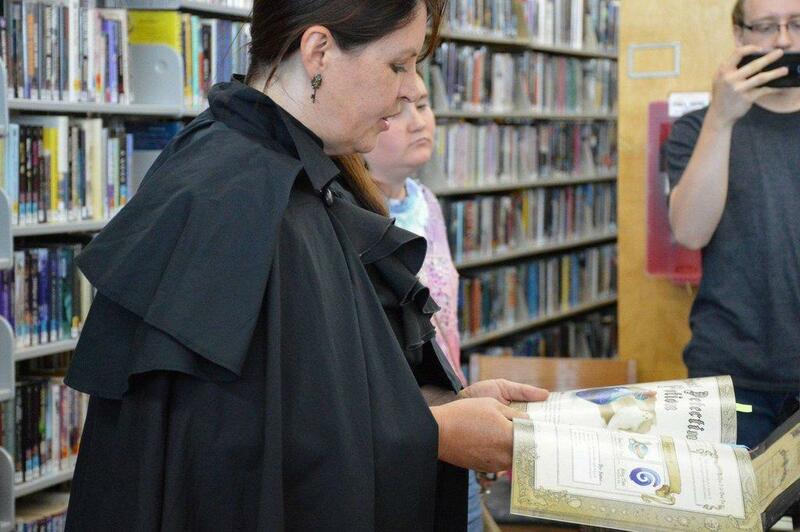 Bubbling brews and magical potions entertained a young crowd at the Price City Library on Tuesday afternoon. 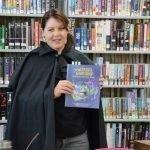 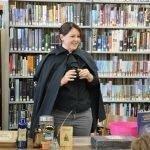 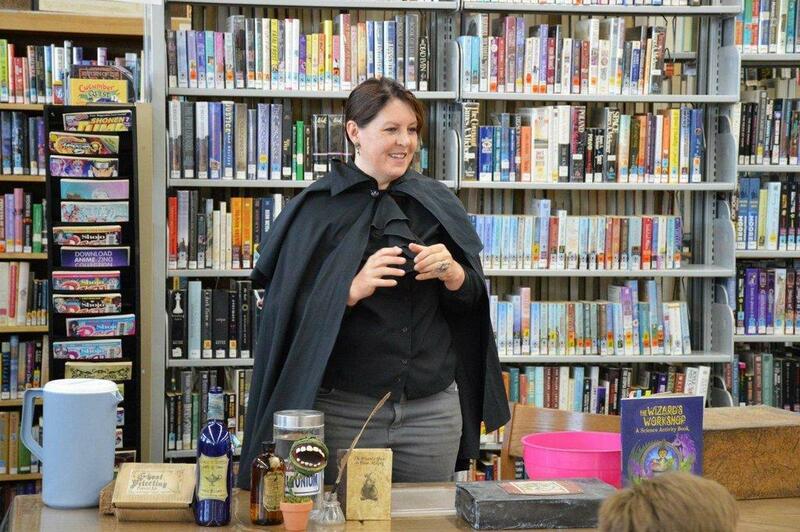 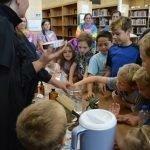 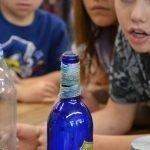 Novelist Jennifer Clark brought a wide variety of ingredients to create potions, brews and much more. 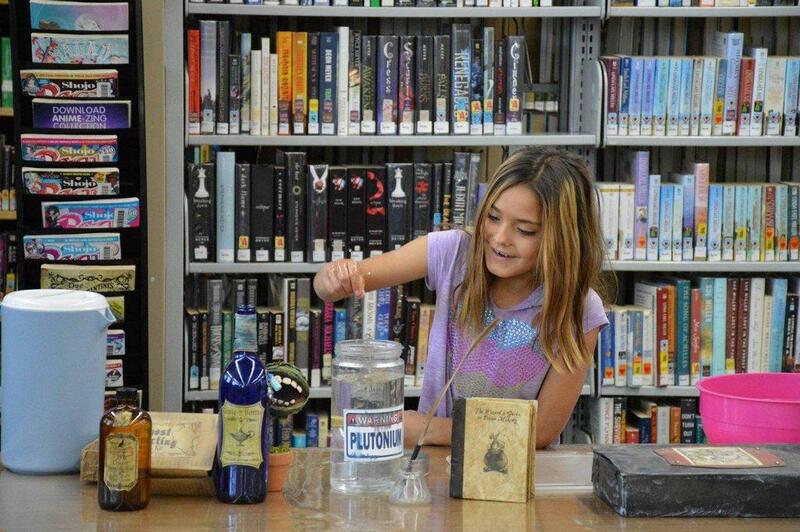 With what started out as a Halloween project to create a potions cabinets, Clark began a time-consuming passion of combining the world of fantasy and science to create various potions, which she combined into her own potions booklet. 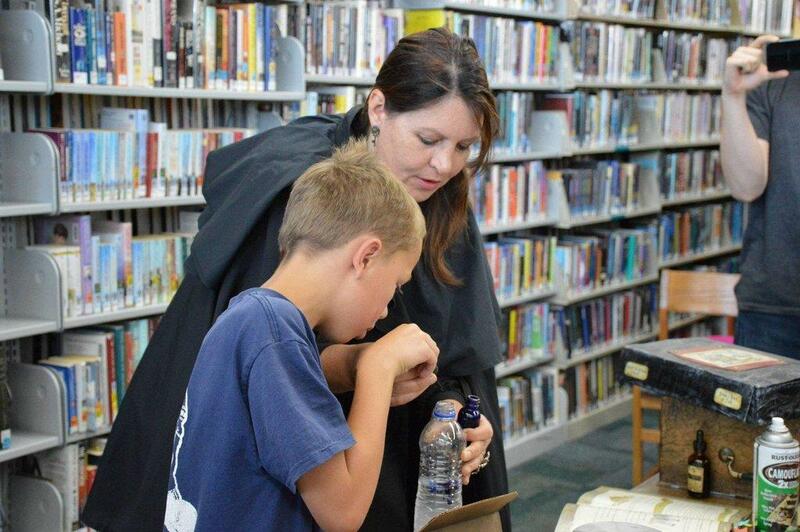 After noticing a demand for a copy of her potions book, Clark stepped away from the world of novels and published her first children’s book. 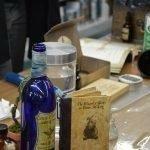 “The Wizard’s Workshop” was released in April. 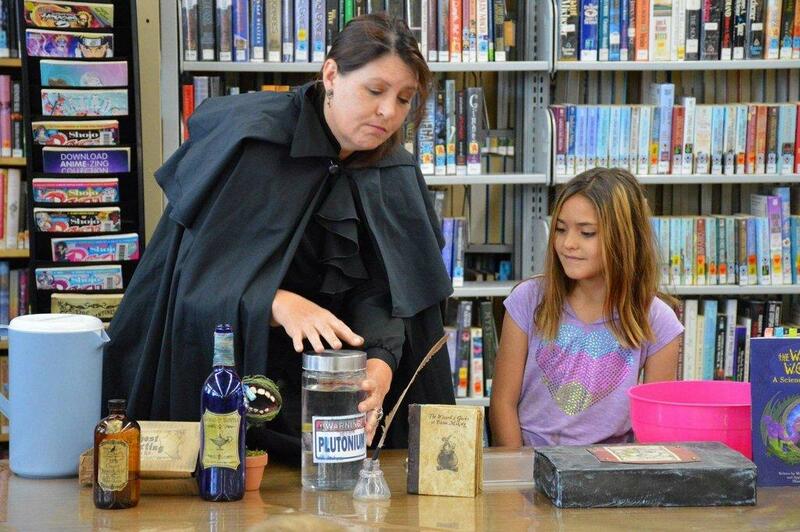 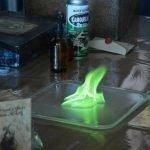 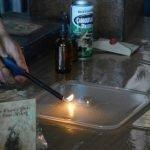 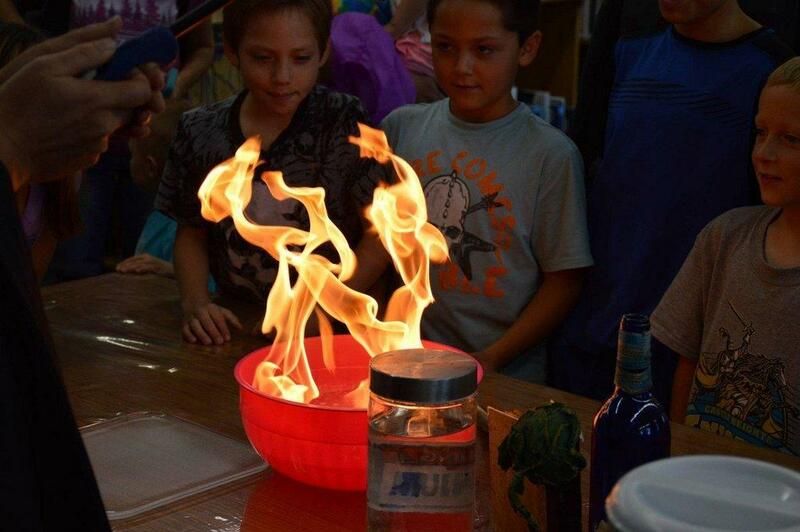 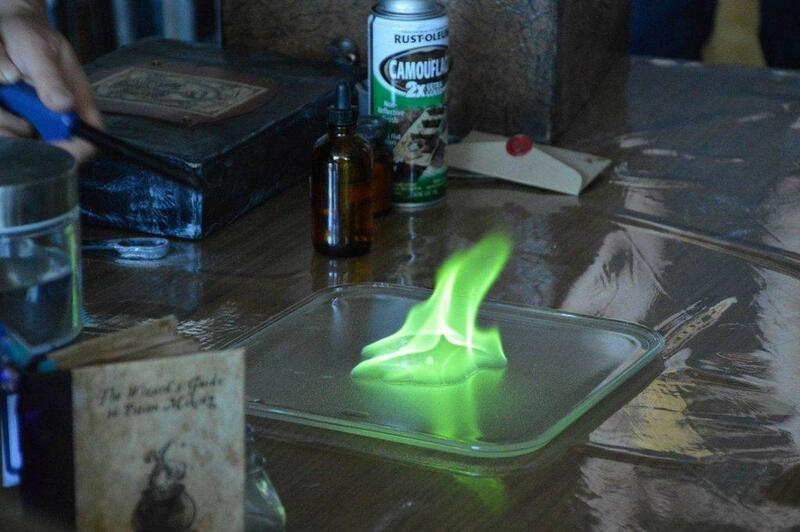 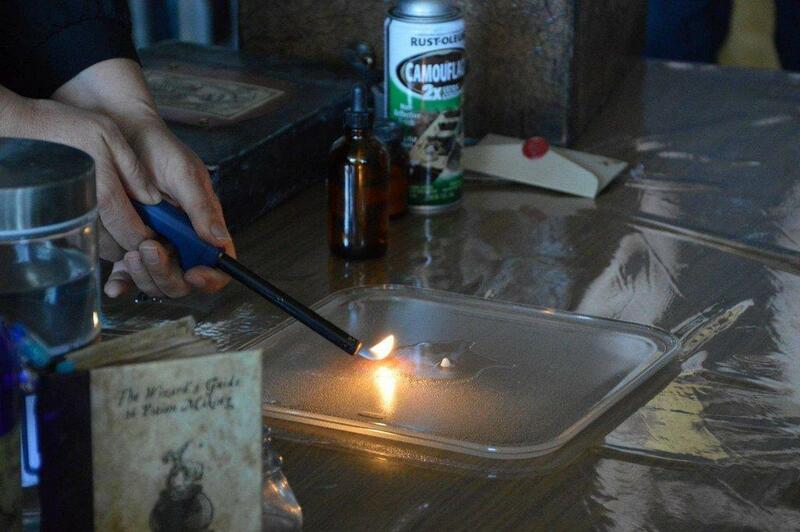 On Tuesday, Clark gave a demonstration of some of the potions and experiments included in her book. 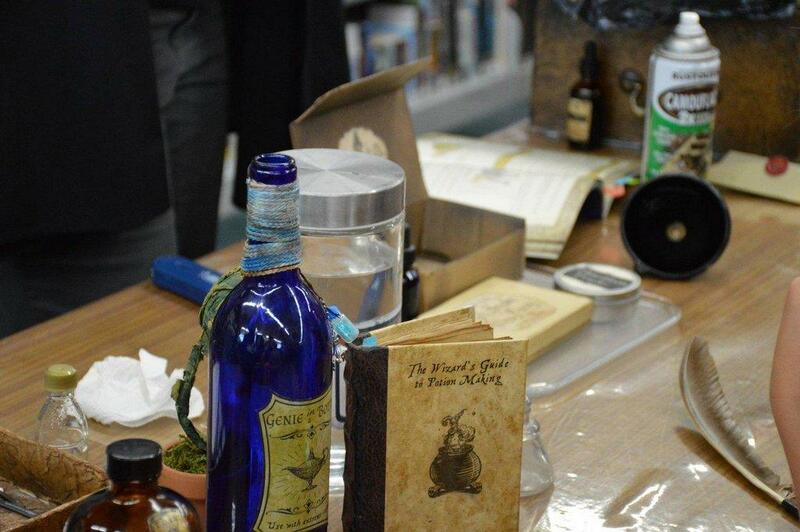 Everything from a ghost detector to a genie’s bottle were all in the works and excited everyone. 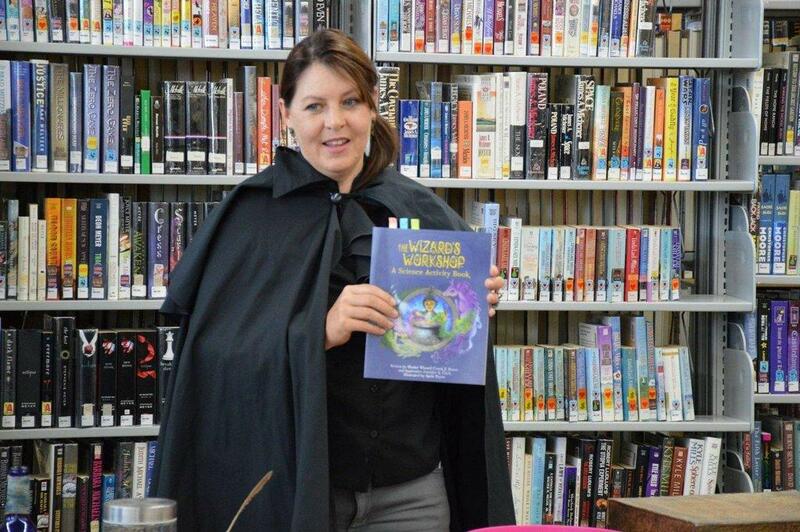 “The Wizard’s Workshop” is available for purchase on Amazon.